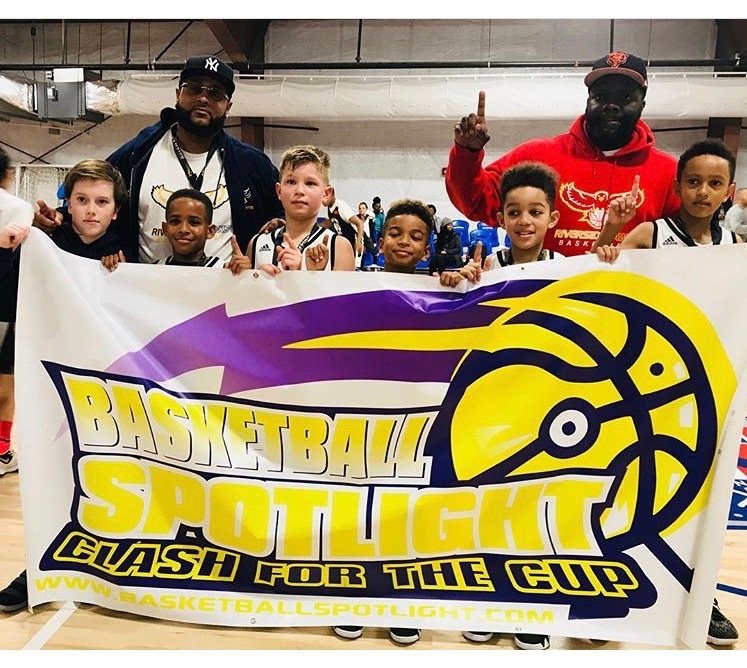 BASKETBALL SPOTLIGHT NEWS: Basketball Spotlight Clash For The Cup 4th Grade Blue Division Championship Recap: Riverside Hawks Roll! 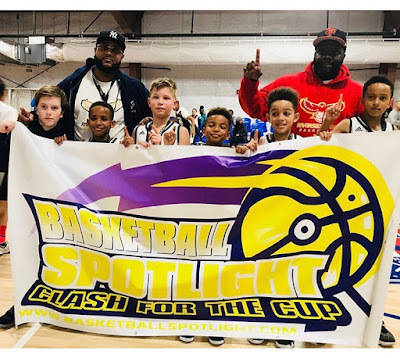 Basketball Spotlight Clash For The Cup 4th Grade Blue Division Championship Recap: Riverside Hawks Roll! Riverside Hawks (White) used a pressing style to defeat Playtime Panthers 38-31 to win the Basketball Spotlight Clash For The Cup 4th Grade Blue Division Championship. Congrats to both teams for making it to the finals. Stay tuned as Basketball Spotlight bring you tons of coverage from the Clash For The Cup.